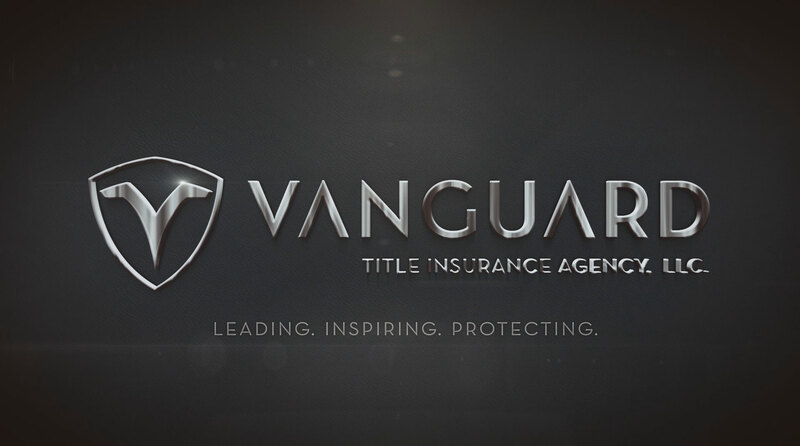 Vanguard Title Insurance Agency, LLC. | Leading. Inspiring. Protecting. Click to replay with sound.